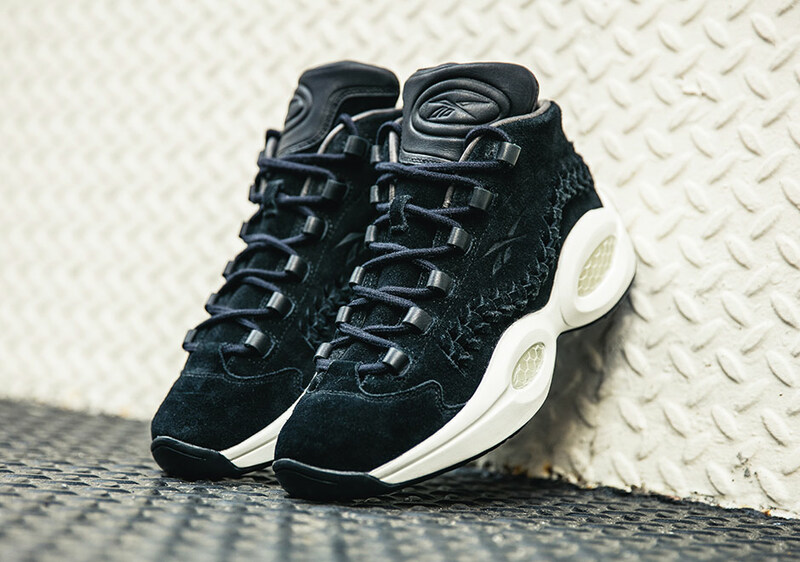 Reebok partnered with Los Angeles based sportswear label, Hall of Fame, on the Reebok Question Mid. 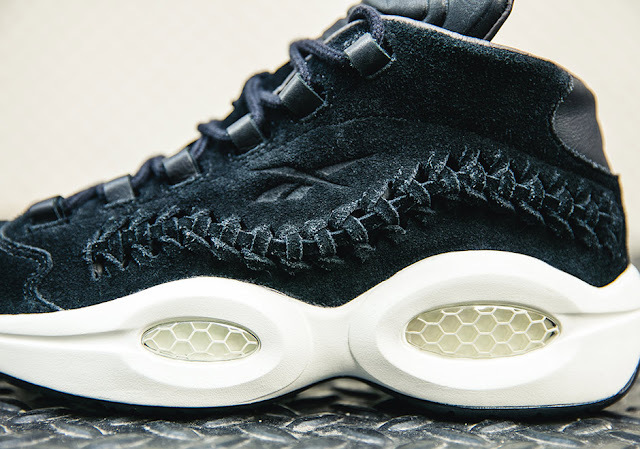 The Hall of Fame x Reebok Question Mid draws inspiration off perhaps Allen Iverson’s greatest contribution to style: his cornrows. 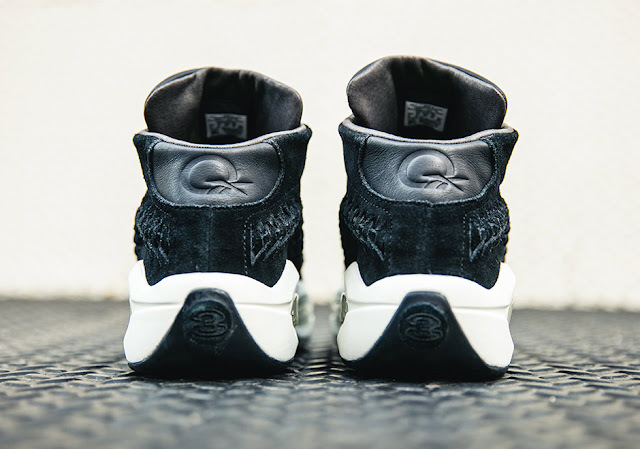 The sneaker is constructed in a premium black nubuck upper with woven paneling referencing his braids, all in a deconstructed design with the usual padding removed to create a sleeker, lifestyle-minded silhouette. Further refinements include leather utilised for the lace gillies, inner lining, and sockliner, along with embossed leather branding throughout. The Hall Of Fame x Reebok Question Mid will drop Tomorrow, 11 November 2016, at selected retailers.